What is the cheapest way to get from Opole to Graz? The cheapest way to get from Opole to Graz is to bus which costs 130 zł - 200 zł and takes 11h 31m. What is the fastest way to get from Opole to Graz? The quickest way to get from Opole to Graz is to drive which costs 270 zł - 400 zł and takes 6h 15m. Is there a direct bus between Opole and Graz? No, there is no direct bus from Opole to Graz station. 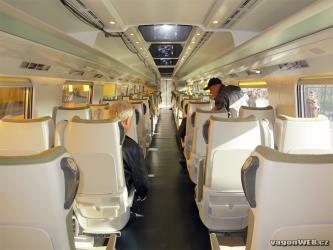 However, there are services departing from Opole, Opole pl. Kopernika and arriving at Graz Central Bus Station via Bratislava Central Bus Station. 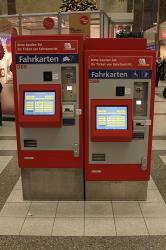 The journey, including transfers, takes approximately 10h 40m. Is there a direct train between Opole and Graz? No, there is no direct train from Opole to Graz. 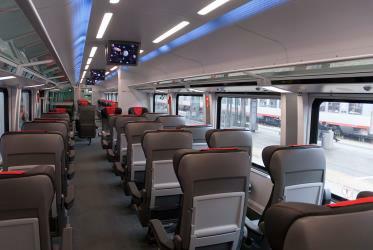 However, there are services departing from Opole Glowne and arriving at Graz via Katowice and Wien Hauptbahnhof. The journey, including transfers, takes approximately 9h 33m. How far is it from Opole to Graz? The distance between Opole and Graz is 440 km. The road distance is 641.2 km. How do I travel from Opole to Graz without a car? The best way to get from Opole to Graz without a car is to train which takes 9h 33m and costs 180 zł - 300 zł. How long does it take to get from Opole to Graz? It takes approximately 9h 33m to get from Opole to Graz, including transfers. Where do I catch the Opole to Graz bus from? 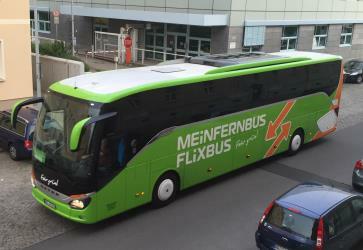 Opole to Graz bus services, operated by FlixBus, depart from Opole, Opole pl. Kopernika station. Where do I catch the Opole to Graz train from? 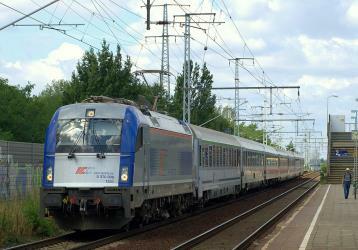 Opole to Graz train services, operated by Polish Railways (PKP), depart from Opole Glowne station. 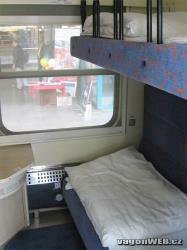 Train or bus from Opole to Graz? 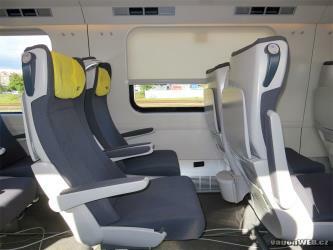 The best way to get from Opole to Graz is to train which takes 9h 33m and costs 180 zł - 300 zł. 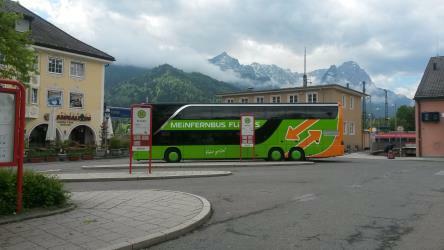 Alternatively, you can bus, which costs 130 zł - 200 zł and takes 11h 31m. What companies run services between Opole, Poland and Graz, Austria? 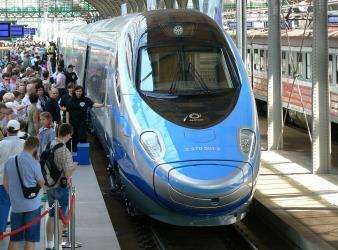 You can take a train from Opole to Graz via Katowice and Wien Hauptbahnhof in around 9h 33m. 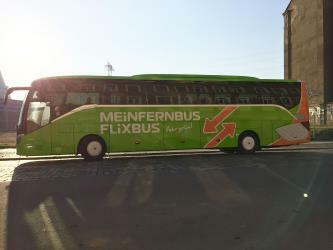 Alternatively, you can take a bus from Opole to Graz via Gliwice, Gliwice Dworzec PKP przystanek BUS, Ostrava-Svinov, Ostrava, Svinov, Vienna, Hbf, Wien Hbf (Bahnsteige 1-2), Wien Matzleinsdorfer Platz, and Vienna, Vienna Matzleinsdorferplatz in around 11h 31m. How long is the flight from Opole to Graz? There is no direct flight from Wroclaw Airport to Graz Airport. The quickest flight takes 2h 45m and has one stopover. Where does the Opole to Graz bus arrive? Opole to Graz bus services, operated by Crnja Tours, arrive at Graz Central Bus Station. Where does the Opole to Graz train arrive? 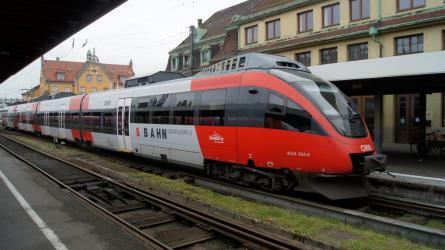 Opole to Graz train services, operated by Austrian Railways (ÖBB), arrive at Graz station. Can I drive from Opole to Graz? Yes, the driving distance between Opole to Graz is 641 km. It takes approximately 6h 15m to drive from Opole to Graz. Which airlines fly from Wroclaw Airport to Graz Airport? Swiss, Austrian Airlines and Lufthansa offer flights from Wroclaw Airport to Graz Airport. The Schlossberg (English: Castle Hill) is a tree-clad hill, and the site of a fortress, in the centre of the city of Graz, Austria. The hill is now a public park and enjoys extensive views of the city. It is the site of several entertainment venues, cafés and restaurants, and is managed by Holding Graz, the city owned utility company. Eggenberg Palace (German: Schloss Eggenberg) in Graz is the most significant Baroque palace complex in Styria. With its preserved accouterments, the extensive scenic gardens as well as some additional collections from the Universalmuseum Joanneum housed in the palace and park, Schloss Eggenberg counts among the most valuable cultural assets of Austria. Eggenberg Palace is situated at an elevation of 381 meters. With its construction and accouterment history, it exhibits the vicissitude and patronage of the one-time mightiest dynasty in Styria, the House of Eggenberg. In 2010, Schloss Eggenberg was recognized for its significance to cultural history in an expansion to the listing of the Graz Historic Old Town among UNESCO World Cultural Heritage Sites. The Universalmuseum Joanneum is a multidisciplinary museum with buildings in several locations in the province of Styria, Austria. It has galleries and collections in many subject areas including archaeology, geology, paleontology, mineralogy, botany, zoology, history, art and folk culture. It is the oldest museum in Austria as well as the largest universal museum in central Europe with over 4.5 million objects in 13 departments and 12 locations in the Styrian cities of Graz, Stainz, Trautenfels, and Wagna (Flavia Solva). To reflect this status and its growth over the last two centuries, as well as to present a more recognizable image internationally, the Landesmuseum Joanneum was officially renamed to Universalmuseum Joanneum on 10 September 2009. 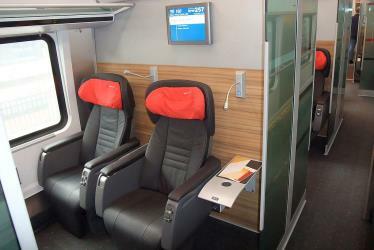 Rome2rio makes travelling from Opole to Graz easy. Rome2rio is a door-to-door travel information and booking engine, helping you get to and from any location in the world. 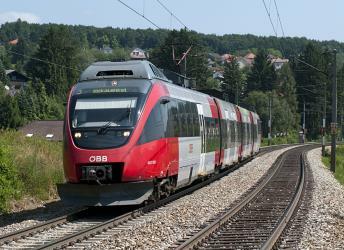 Find all the transport options for your trip from Opole to Graz right here. Rome2rio displays up to date schedules, route maps, journey times and estimated fares from relevant transport operators, ensuring you can make an informed decision about which option will suit you best. Rome2rio also offers online bookings for selected operators, making reservations easy and straightforward.